As 2015 comes to a close, we wish you joy this Holiday Season and success in the New Year! Thank you for supporting our program and it’s worthy participants. Your support truly changes lives. 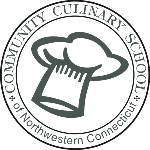 If you have yet to make your year-end contribution to the Community Culinary School, you still have time left! Looking for last minute gifts? 1) Shop through AmazonSmile! It’s the same Amazon goods and prices but Amazon will donate .05% to the School with each purchase. And at no additional cost to you! 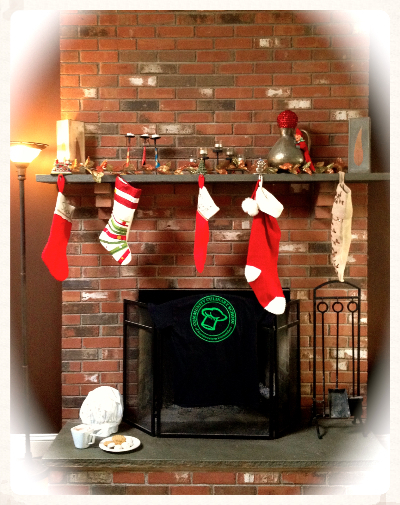 2) Still need a gift for the picky recipient on your list? Give him or her a life-changing gift. 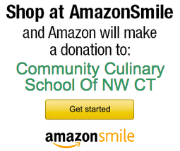 make a donation to the Community Culinary School on his or her behalf.